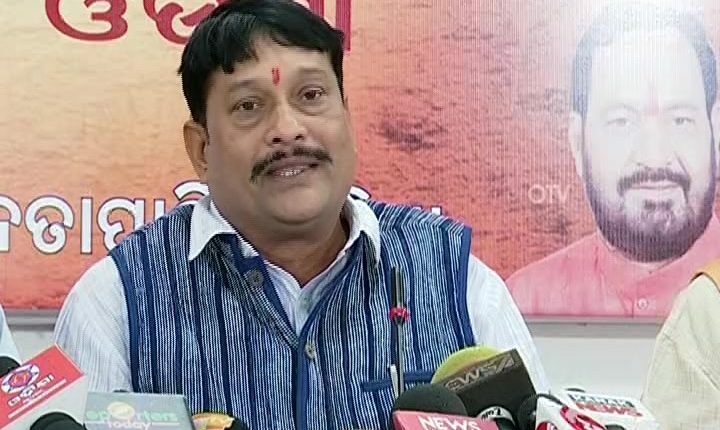 Bhubaneswar(PTI): A BJP MLA today accused Odisha’s Labour Minister Susanta Singh of stalling the proposed Rs 750 crore 2G ethanol bio-refinery project in Bargarh district for petty political gains, a charge denied by the minister. BJP MLA Pradeep Purohit alleged at a press meet here that Singh has been creating hurdles in transfer of land to Bharat Petroleum Corporation Ltd (BPCL) for the project by putting pressure on government officials. The ethanol plant is proposed to be set up at Baulsingha village in Bhatli Tehsil of the western Odisha district of Bargarh to produce ethanol blended petrol (EBP) and bio-manure from agricultural waste and crop residues. It is among the 12 such projects planned by oil PSUs in the country. Petroleum Minister Dharmendra Pradhan has recently written a letter to Chief Minister Naveen Patnaik seeking his cooperation and assistance for quick implementation of the project. While BPCL had requested the state government for land for the proposed plant in November 2016, transfer of land which has already been identified is being delayed, the BJP legislator alleged. Denying the allegation levelled by Purohit, Singh said BJP is making baseless allegation to mislead people for political purpose. “If they prove the allegation, I will quit politics,” the minister said.